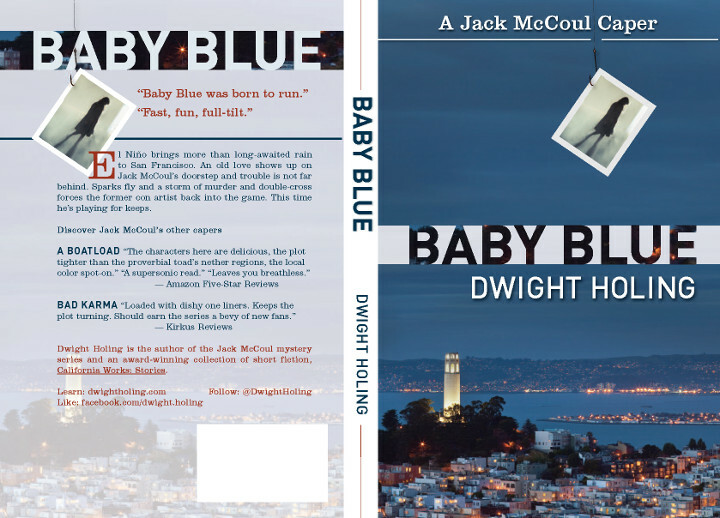 Don’t miss Dwight Holing’s new book, Baby Blue (A Jack McCoul Caper), the third in his Jack McCoul series set in beautiful San Francisco. El Niño brings more than long-awaited rain to San Francisco. An old love shows up on Jack McCoul’s doorstep and trouble is not far behind. 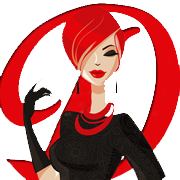 Sparks fly and a storm of murder and double-cross forces the former con artist back into the game. This time he’s playing for keeps. Baby Blue (A Jack McCoul Caper) – Grab a copy here! Dwight Holing lives and writes in California. 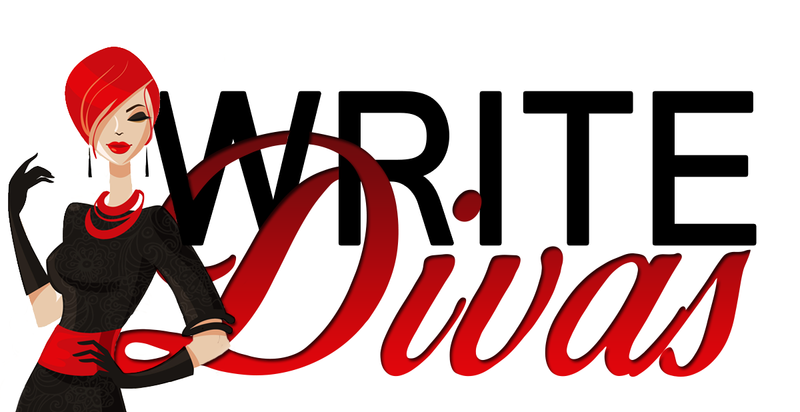 He is the author of the popular Jack McCoul mystery series (A Boatload, Bad Karma, Baby Blue), an award-winning collection of short fiction (California Works: Stories), and numerous nonfiction books.